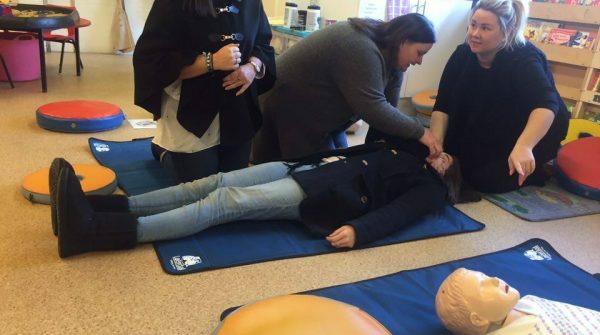 This one day course is an ideal solution for teachers and support staff and covers all of the first aid emergencies that most frequently arise in a school setting. It will provide your staff with the skills to be able to respond to a first aid emergency before professional medical support arrives. 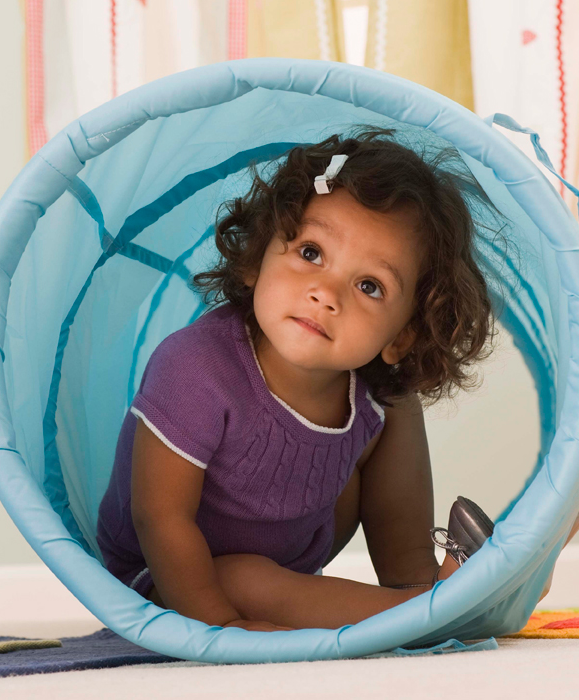 It is vital that should a first aid emergency take place in the classroom, playground or dining room or during off-site trips that all staff should know what to do to minimise risk or harm to the children in their care. Staff working with children under 5 years attend the same one day of training and then go on to complete our FAIB approved Paediatric e-learning module. 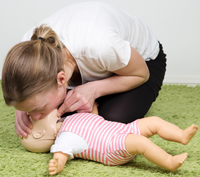 This would enable you to meet EYFS & Ofsted requirements and gain the full 12 hour Paediatric First Aid Certificate. This engaging and interactive course is delivered in-house. Contact Us to arrange a training date convenient for you. 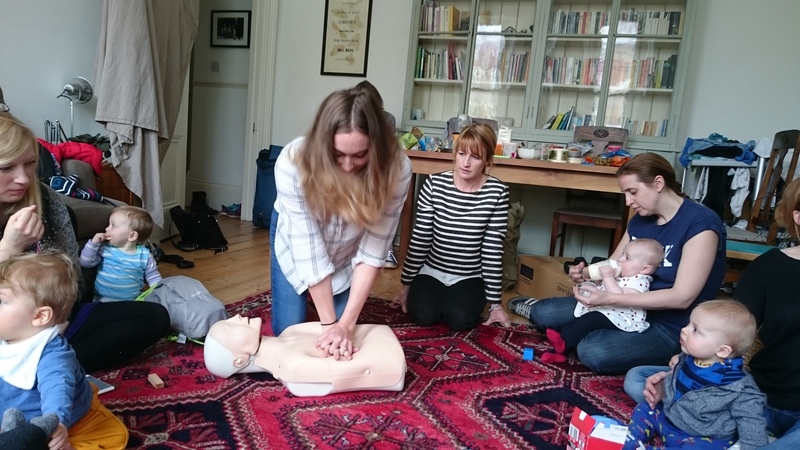 This course is suitable for any staff who work in a school environment and wish to have the first aid skills to be able to act in an emergency. It is recommended for teachers and other school staff. It is ideal for supplementing your statutory First Aid At Work or Emergency First Aid At Work Training, it does not qualify the learner to act as a First Aider in the workplace for the purposes of the Health and Safety (First Aid) Regulations 1981. It also looks at the role of the First Aider and covers basic accident reporting. Continuous assessment occurs by the trainer as well as a short Assessment Paper. Successful candidates receive a First Aid for Schools Certificate, valid for 3 years, issued on successful completion of assessment. If you are a school or local authority the price is £600 inc. VAT. Additional costs may be added for courses run outside Sussex or run over more than 2 days. 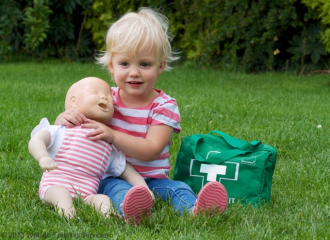 Phone us on 01273 985812 or email us at info@firstaid-abc.com for more information or to book. --- We had Dee to train 5 members of our staff team. this was a very good course and Dee made it very enjoyable. I would recommend this course to others.